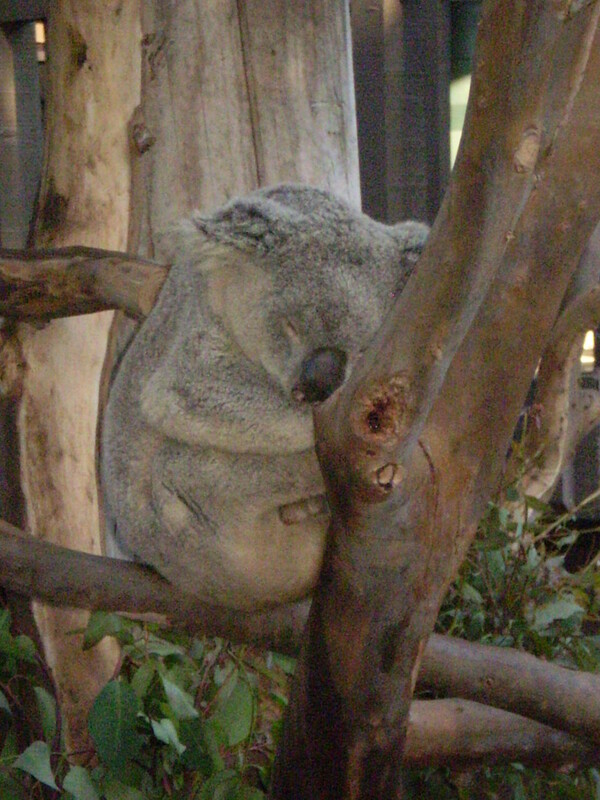 Koala bears, at the San Diego Zoo. The 'sky safari' at the Zoo. 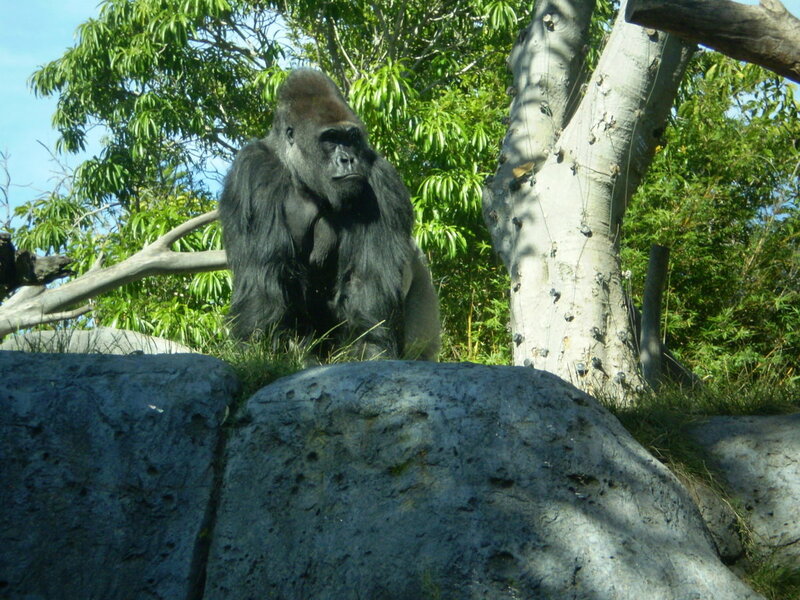 Western Lowland Gorilla, San Diego Zoo. Equally elusive in the Zoo as in the wild - the Malayan Tiger. 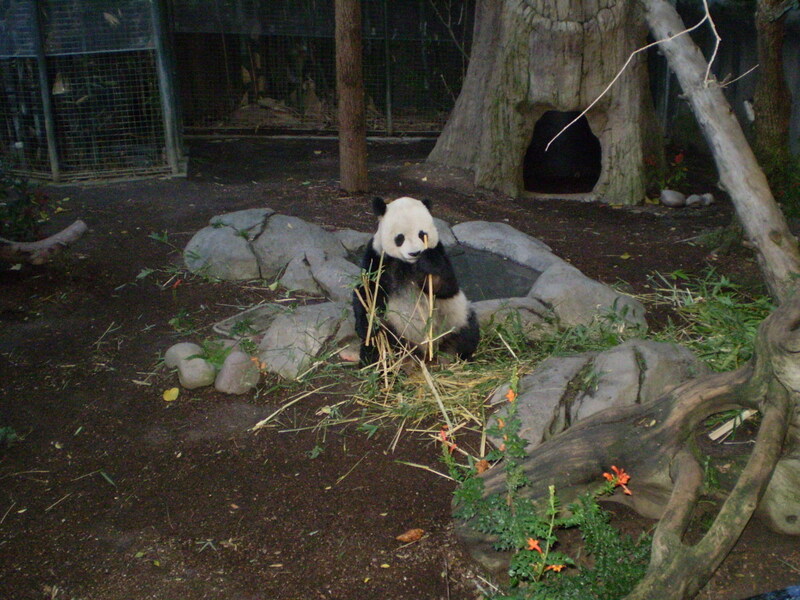 Giant Panda at the San Diego Zoo. 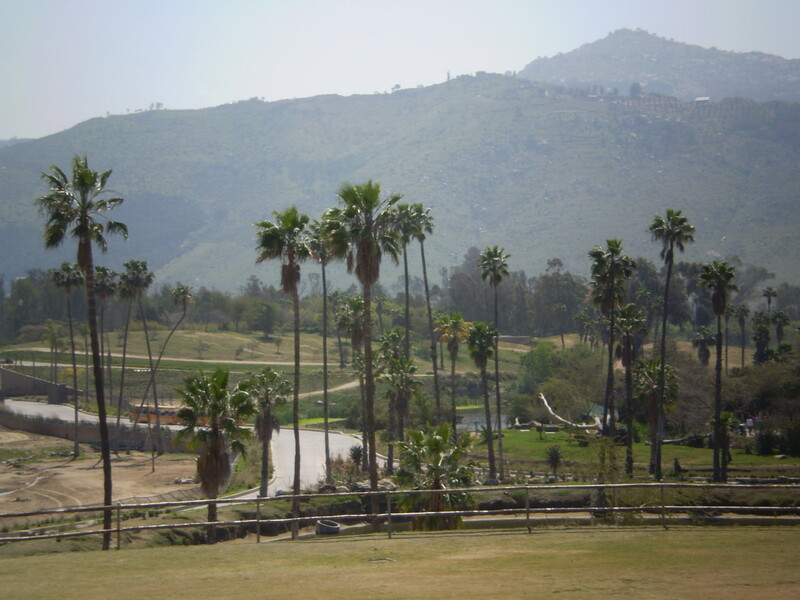 View of Safari Park., Escondido. Elephant Odyssey, San Diego Zoo. 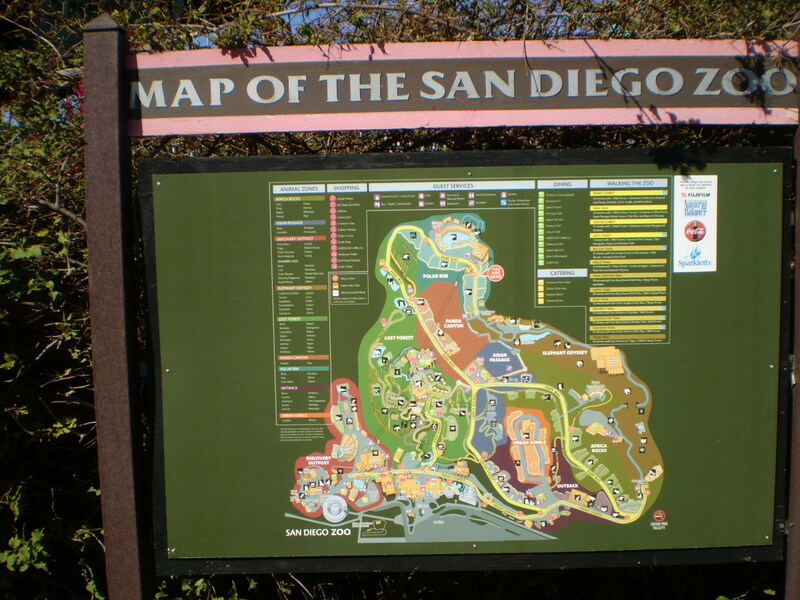 Map of the San Diego Zoo. The beautiful botanical landscaping found throughout San Diego Zoo and Safari Park. 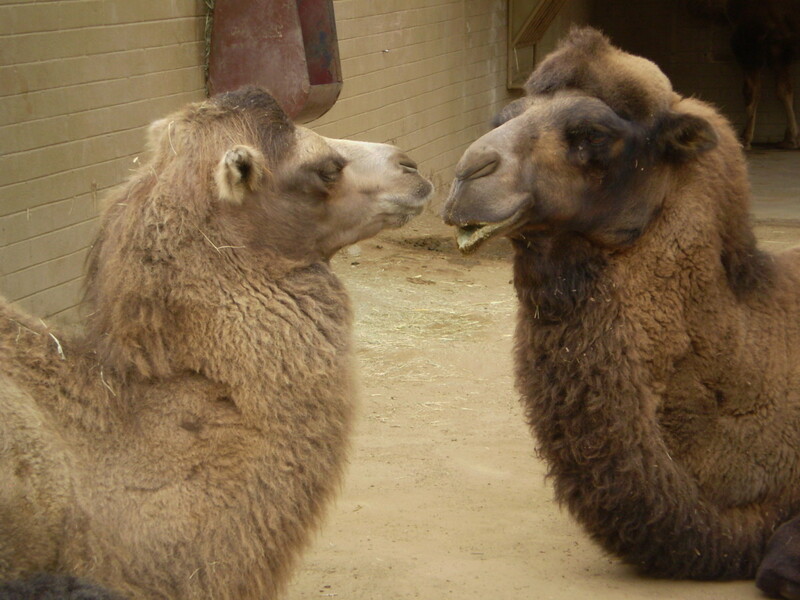 Bactrian camels, San Diego Zoo. Overview. 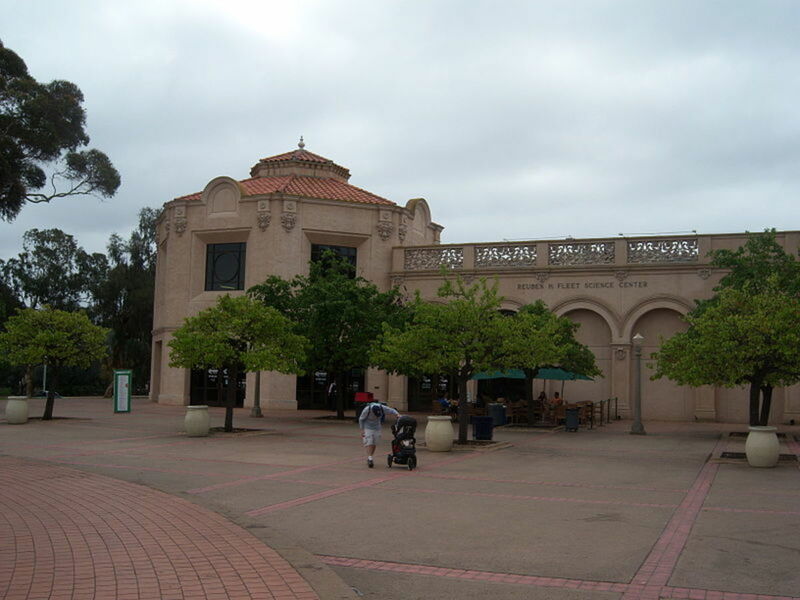 The San Diego Zoo is an outgrowth of the 1915 Pan American Exhibition hosted by the city of San Diego. The Zoo has more than 4000 animals and more than 800 species making it the world’s largest collection with an emphasis on rare species. The best known exhibits are the Giant Panda, Elephant Odyssey (opened in May 2009), the Polar Bear Plunge (March 2010), the Komodo Dragon, Koala Bears, Ituri Forest, Monkey Trails, and Cat Canyon, which includes lions, tigers, mountain lions, and snow leopards. The California condor at Safari Park, formerly called Wild Animal Park (WAP), is also a unique exhibit because of the rarity of this endangered specie. 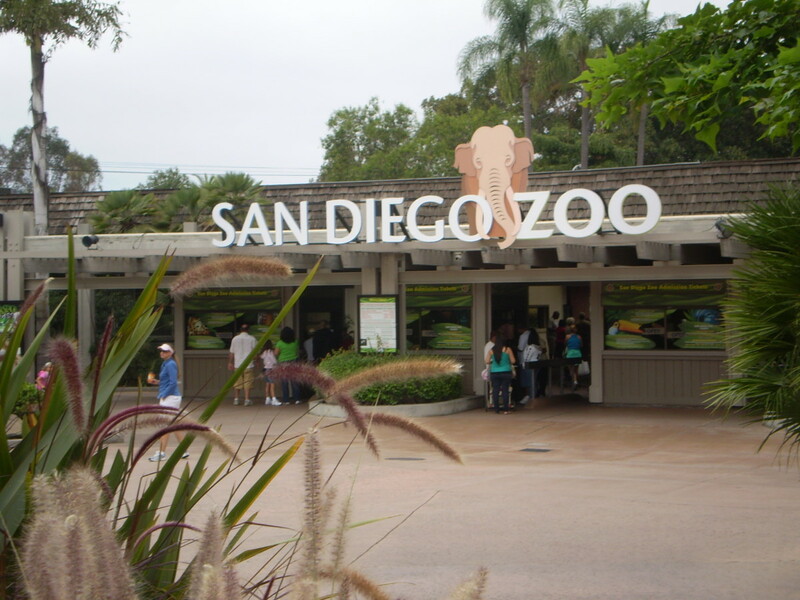 The Zoo is operated by the non-profit Zoological Society of San Diego. The Zoo sees more than 5 million annual visitors making it the city’s premier tourist attraction along with Sea World. The Zoo also has a skyride gondola but it costs extra, as do its bus tours. Safari Park has a hot air balloon and other amusement oriented features, also at an extra cost. Area and Ownership. 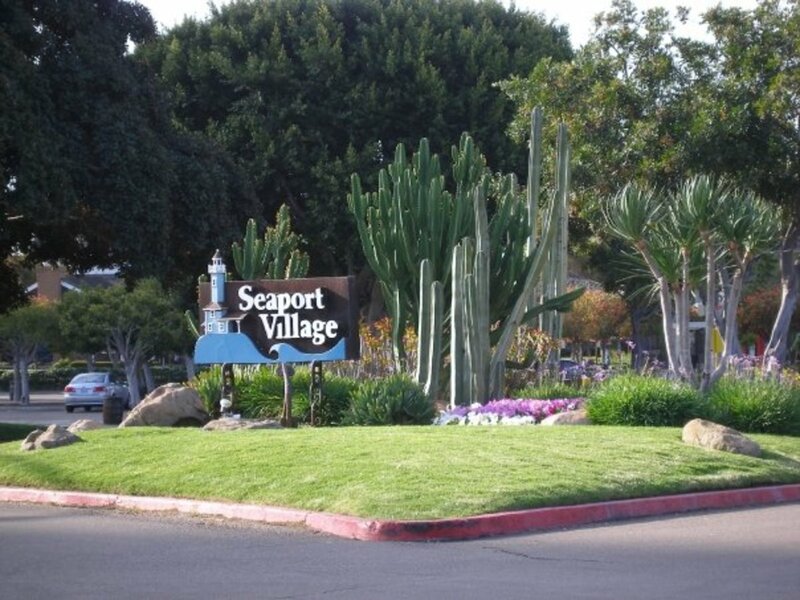 The San Diego Zoo has two divisions: The San Diego Zoo is located on 107 acres in Balboa Park, which is the main zoo and the Safari Park, located about 30 miles north of the San Diego near Escondido off Highway 78. The biggest surprise in the Zoo is the beautiful collection of native and exotic plants that make the zoo a virtual botanical garden. Safari Park sits on 1800 acres and contains 3500 animals, including some of the only living White Rhinos in the world. 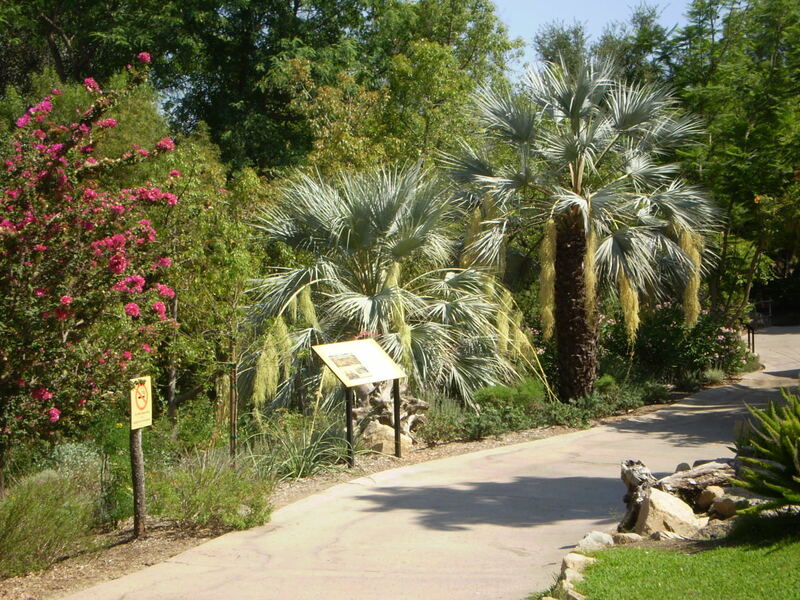 Included within Safari Park is the desert botanical garden which overlooks the park at the top of the hill. Malayan Tiger. The largest cat in the world is elusive in the jungle and no less so in the Zoo. The enclosure that houses the Malayan tiger is sloped and the tiger often hangs out at the top of the slope, so it’s not always easy to get a good view. 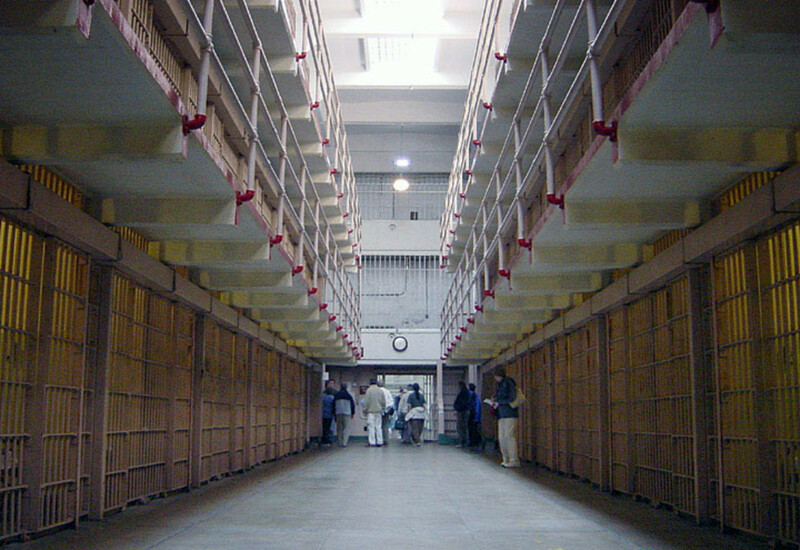 When it is visible, closer to the viewing windows, mobs of people make it hard to get a good look. 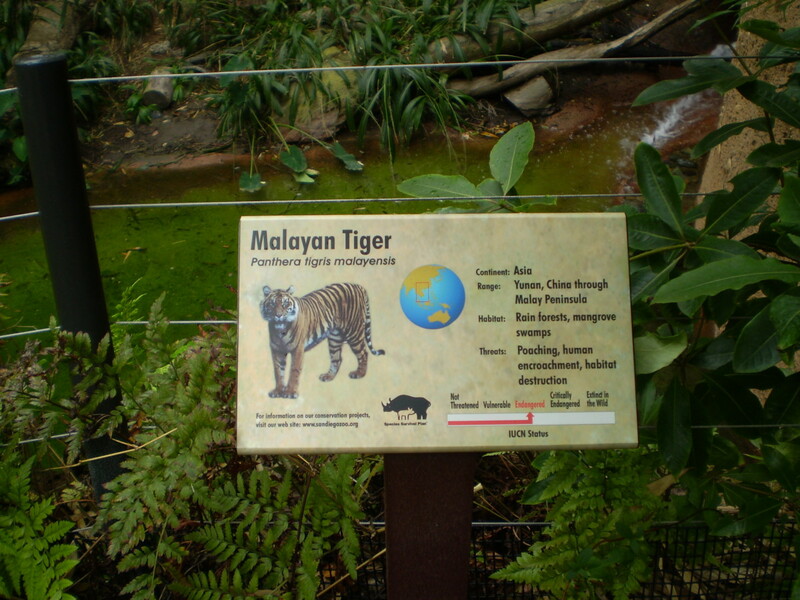 The Malayan Tiger is one of five areas where Tigers are found in their native habitat. Malayan tigers are found on the Malay Peninsula in present day Malaysia. Other subspecies are the Bengal tiger (India), Indochinese tiger (Vietnam, Burma, and Thailand), Sumatran tiger (Sumatra, Indonesia), and Siberian tiger (Russian far northeast). Most tiger subspecies remain endangered or critically endangered because of poaching and habitat destruction. Giant Panda. The Giant Panda is perhaps the poster child of endangered species around the world. Native to central China, there are about 1500 in the wild, 240 in captivity in China, and only 30 in captivity outside China. The San Diego Zoo is one place you can view them outside of China and the exhibit is a big attraction and often has long lines during the summer months. Elephant Odyssey. 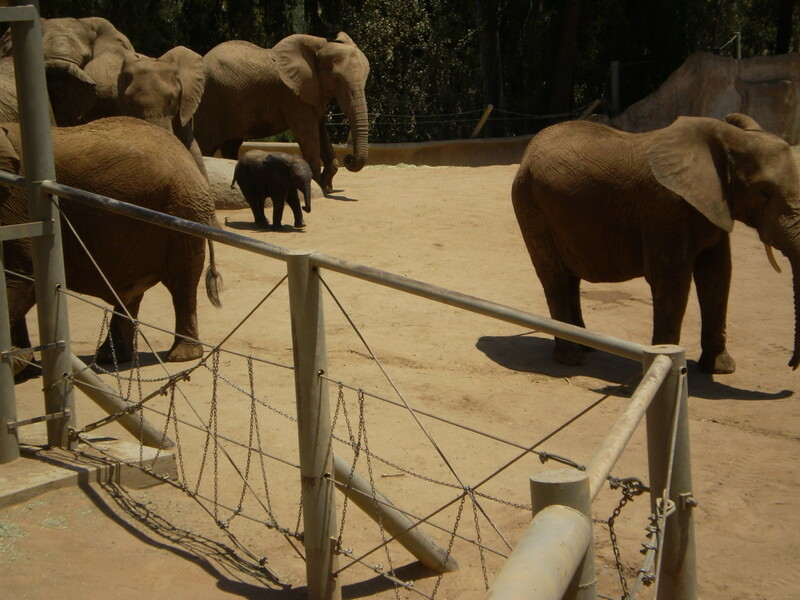 The much needed Elephant Odyssey opened in May 2009 providing more space for the small elephant enclosures that were previously in the zoo. Elephant Odyssey provides an interpretive guide to the prehistory of elephants and has some interesting displays of mega fauna that existed in North America as late as the Pleistocene. Komodo dragon. Adjacent to the Reptile House is the Komodo Drag enclosure with simulated deer kill and range land. It is the largest species of lizard and some have grown as long as ten feet. Native to a few small islands in Indonesia, there are about 5000 Komodo Dragons in existence, although they are relatively rare in zoos. 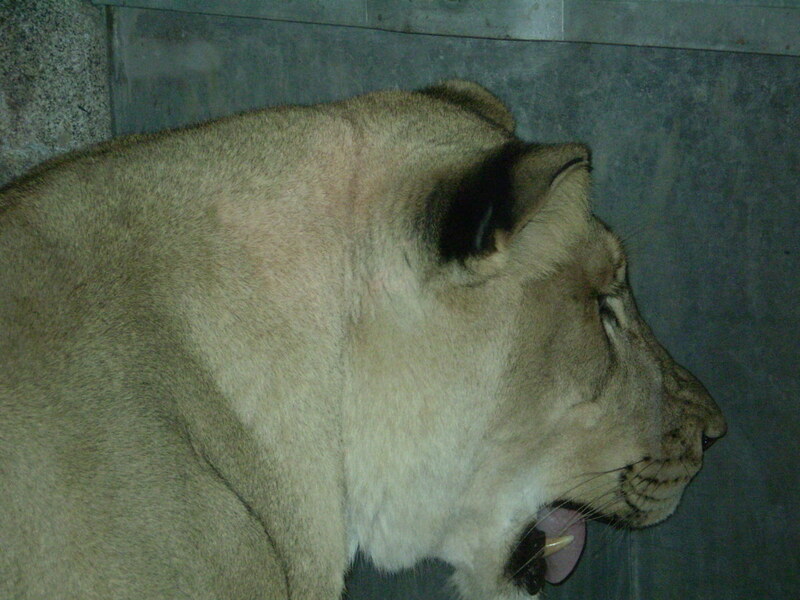 There are only about 50 in captivity because they are susceptible to disease and hard to breed in captivity. Polar Bear Plunge. The Polar Bear exhibit received a makeover and was opened in March 2010 with at least 30 Arctic species on display which includes the three resident polar bears. There is also an underwater viewing window and caribou (reindeer) alongside the Polar Bear pen. In general the Safari Park has an African theme and most of the animals on display are faithful to this theme. Lowland gorillas, elephants, rhinos, warthogs, giraffes, lions, and Cape Buffalo can all be seen here. 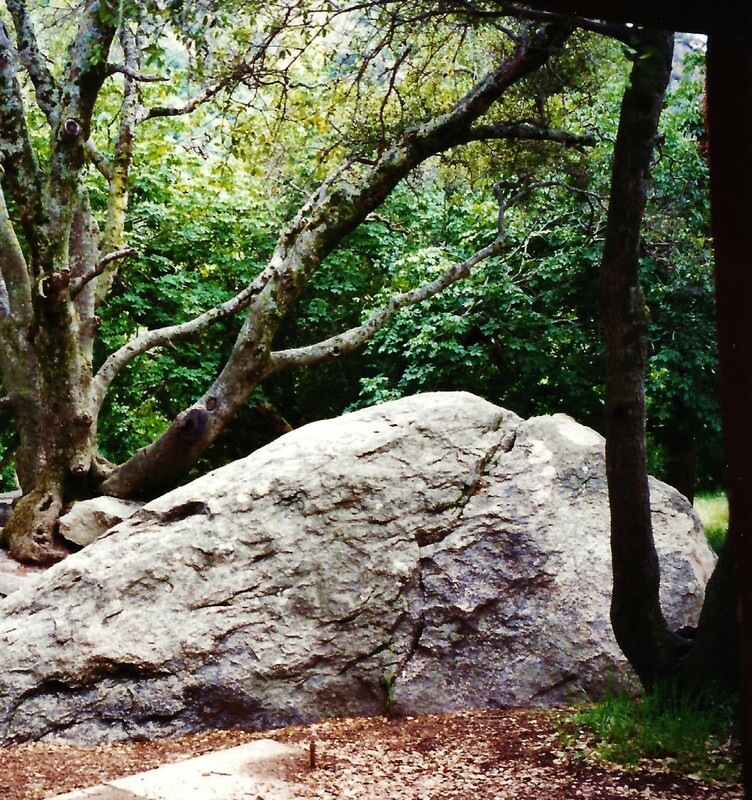 There is also an interesting section of fauna native to California in the upper sections of the park. This section feautres the Desert Bighorn Sheep and California Condor as well as the Bald Eagle. California Condor. The California Condor made it back from almost near extinction due to the efforts of the captive breeding program at WAP. It was reintroduced in the wild in 1991. There area only 350 California Condors alive of which 180 are in the wild. White Rhinos. Probably extinct in the wild there are only 8 left in captivity of which two reside here in WAP. A breeding program is underway in an effort to try to save the species. The San Diego Zoo also has a few Indian rhinos as well. Features. 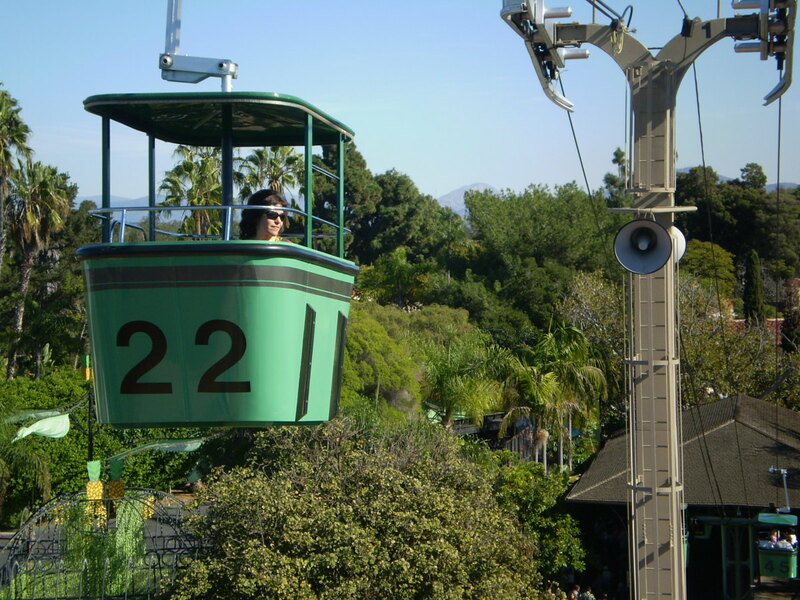 The Zoo offers an airy skyline ride (gondola) that takes the visitor from one end of the Zoo to the next. It’s a quick and efficient way to cross the Zoo which is built over a number of very steep canyons and makes walking at times difficult for the unfit or infirm. There is an extra cost for non-members to ride the gondola. There are also great views of the city and BalboaPark from the gondola. At Safari Park the safari takes the visitor on trams that drive through a very large open enclosure to view giraffes, rhinos, cape buffalo, and zebras to mention a few. This safari ride costs extra as well and replaced the mini-train that formerly ran through the park. WAP also has a hot air balloon that takes visitors above the park while tethered to the ground giving great views of the park and animals. If you aren’t afraid of heights this is fun otherwise it can be scary. Best time to visit and cost. Avoid summers and weekends if possible. Crowds of people make it difficult to see some of the animals, especially the popular exhibits, and the heat at Safari Park can easily reach in the triple digits from May until October. The best time to visit is in the winter and spring (autumn can be crowded too) during the week. 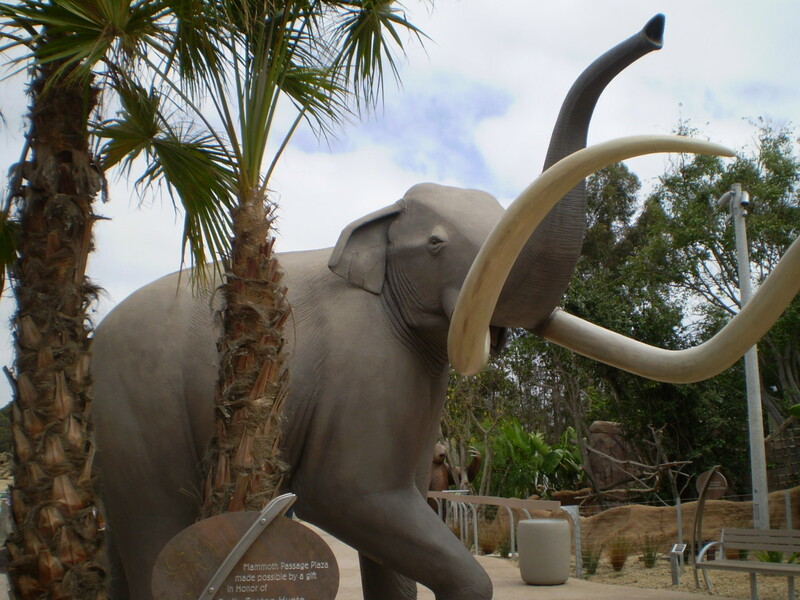 A one-day ticket to the San Diego Zoo costs $37.00 for adults, 12+ (up from $33.00 in 2005); Children ages 3-11 are $27.00. 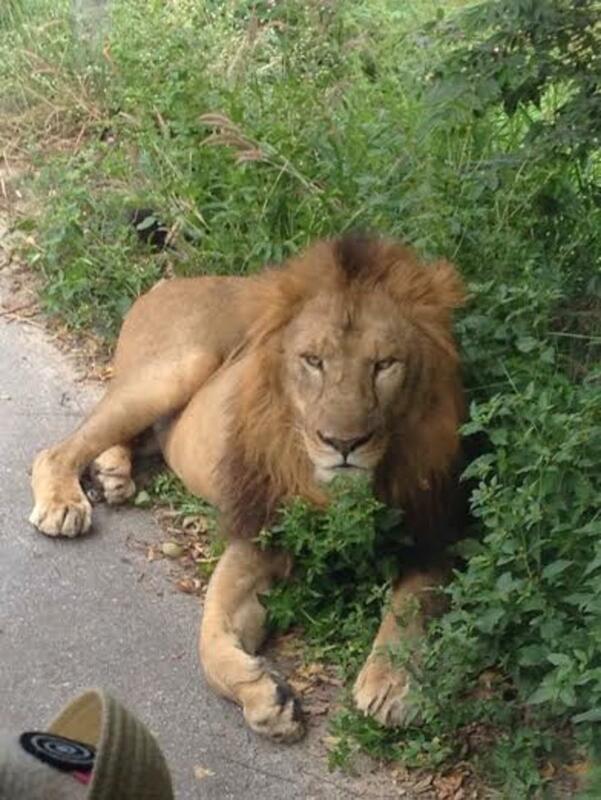 The charge applies at Safari Park. There are various ticket and pass options that might save money – the two day pass which gets you into both Zoo and WAP is $70 for adult and $50 for child. If you plan to visit the park a few times in a year a year pass, or membership, is the best option. Active duty military can get into either the Zoo or Safari Park free with a military ID. 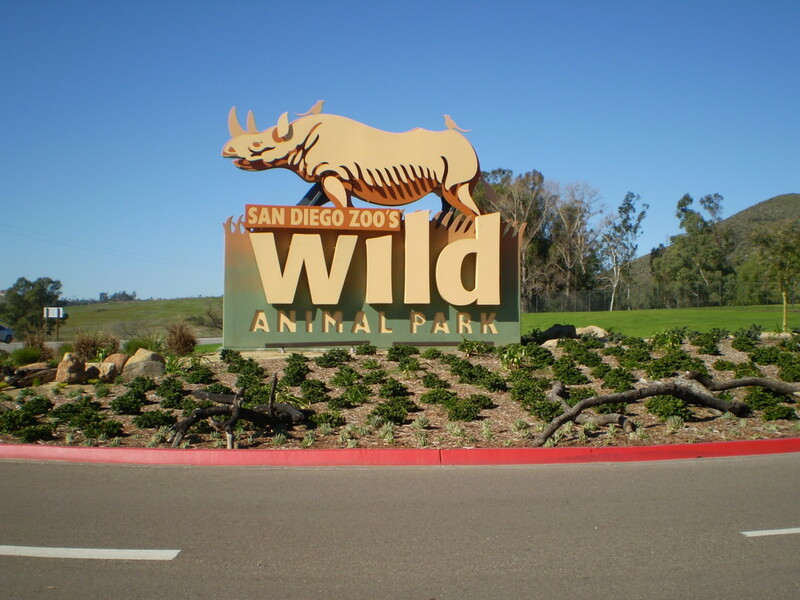 Parking is free at the Zoo since the property is part of the city’s Balboa Park but there is a charge for parking at Safari Park ($7.00 for members; $9.00 for non-members). 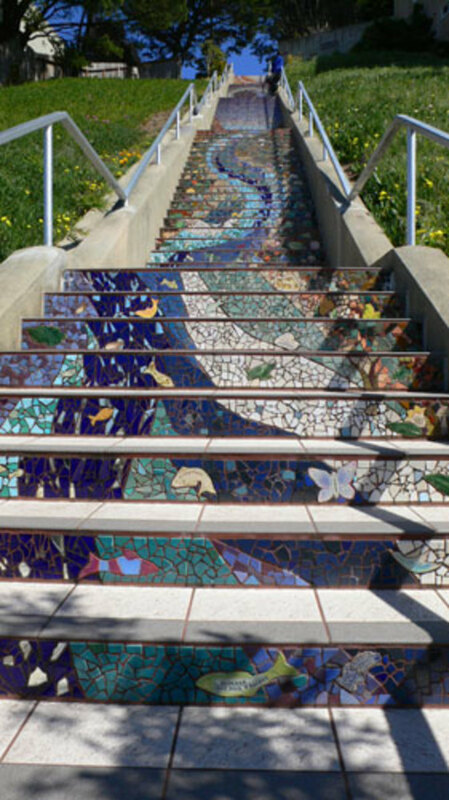 Bring comfortable walking shoes as both the Zoo and Safari Park have steep sections. PR Morgan - thank you, and they have made changes indeed. The new elephant exhibit is much improved (2009); a new panda bear enclosure (2010), and the remodeled polar bear exhbit (2011) are just to name a few. Hope you can make it back. Great Hub and a great Zoo. I went there about 25 years ago and I'm sure it's even better now! Your photos are excellent too. Ethel - Thank you for visiting. I appreciate your comments and am glad to hear you enjoyed the hub. Gomet - Thank you for viewing. It really is unbelievable. I have been there more times than I can count and still enjoy it. 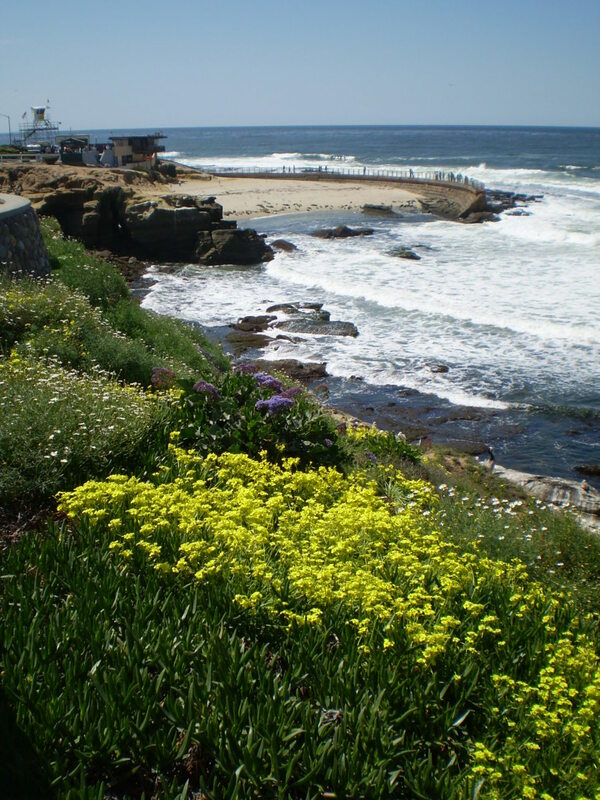 Its an awesome place i went their with my nephew and nieces and we all enjoyed it very much.